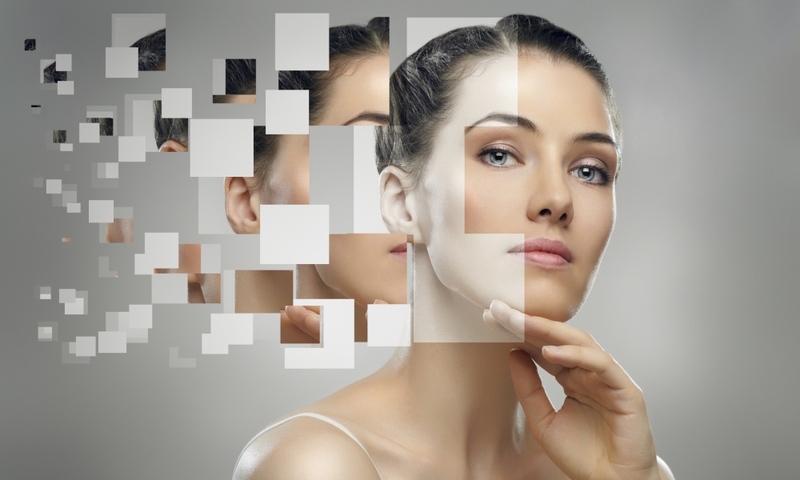 These days, LED light therapy is perhaps one of the most in-demand technologies one can have in the modern spa or clinic treatment room – an advanced anti-ageing and cellular boosting solution that can be used in a variety of different ways and integrated into a wide range of skin treatments. It also serves as a results-boosting service add-on, that you can easily up-sell to virtually any facial service – and many other complementary services for that matter! 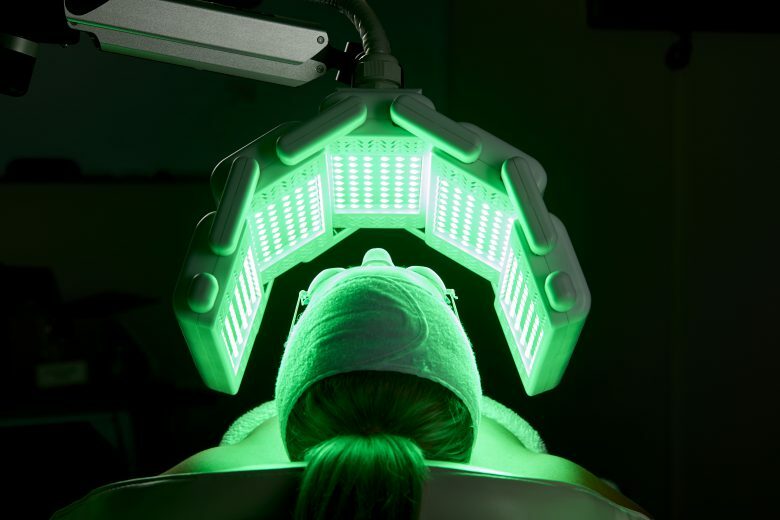 Thanks to its immense growth in popularity, if you currently (or soon wish to) offer light therapy as part of your services, it’s now more crucial than ever that clinicians are equipped with devices that can keep up with the demand, and of course deliver noticeable results. Enter the The Global Beauty Group’s exciting and versatile new MediLUX workstation. Exclusive to their elite aesthetic technology range ‘LUX Series’ users of the system can expect clinical strength light activated skin therapy with unprecedented power, service diversity and, most importantly, excellent results. 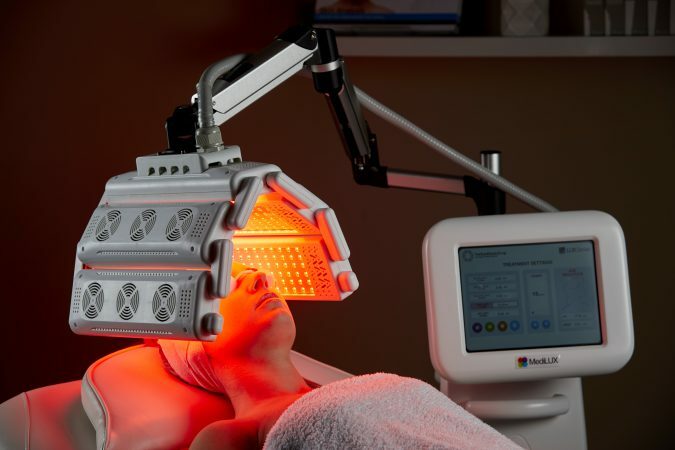 It even boasts the highest power output per wavelength available on the market, and offers Red, Blue, Yellow, Green and Near-Infrared wavelengths to treat almost any client’s skin concerns. 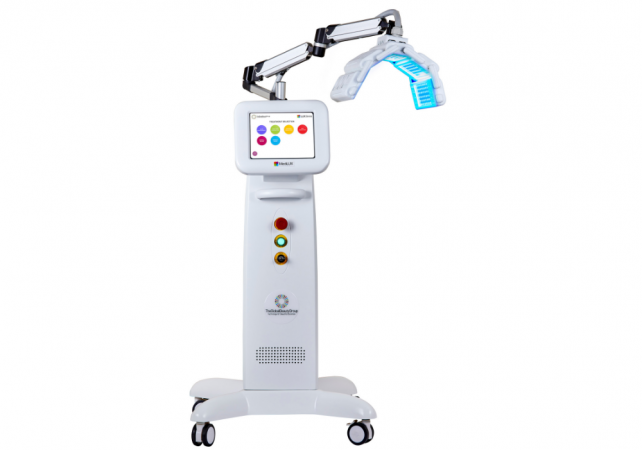 The system also seamlessly fits into virtually any space with a sleek white aesthetic, plus an extra-long treatment arm and large adjustable LED panel to allow for maximum coverage and easy manoeuvrability. The extra-adjustable arm also means clinicians can move beyond the face, opening up a new world of body LED treatments to clients including back, stomach, hands, neck, chest and more. The device itself has been designed with manoeuvrability in mind too, with a free-standing workstation that can be easily wheeled from room to room, catering to busy clinics, large teams of therapists and often-unavoidable room changes. So all in all, what can clinicians look forward to the most from MediLUX compared to other devices? In a nutshell – everything you would enjoy from a full-featured advanced LED machine, but supercharged! 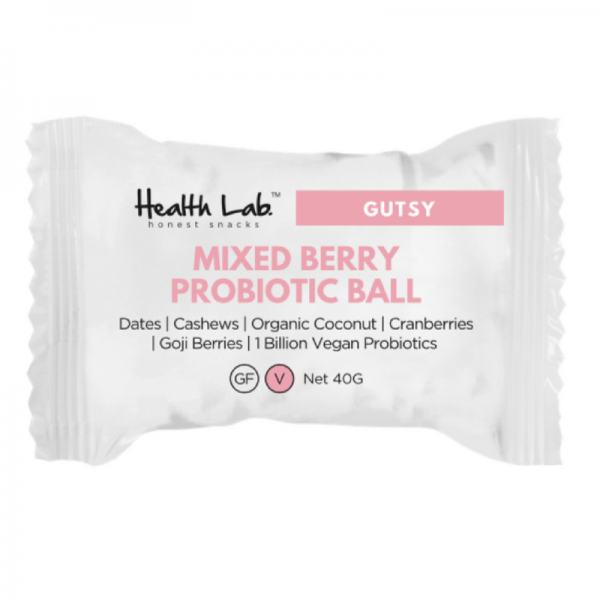 More power, more diversity, more revenue opportunities and of course, the priceless customer support package The Global Beauty Group is so well recognised for.